« Valentine – make someone you love the perfect chocolates- delicious and healthy! Tomorrow we are starting the vegetable garden again. Last year it was started in June! So this year we intend to be planting at the proper times. We also have a larger area – hence the title Vegetable Garden, instead of ‘Patch’. If you have a small area of garden, or some pots on a patio, follow us as we attempt to become even better vegetable and herb growers than we were last year and hopefully we can inspire you to ‘Grow your Own’ too. I will of course be buying 100 packs of sharp pointy sticks to stop the fox mother using the vegetable garden as a pratice area for digging and pooing for her cubs! So it’s a bit more adventurous than last year but as it is earlier we have more time. My main fear is the garden wildlife with paws and how to keep them from digging everything up, let alone the insects that want to eat it. Would it be great to set cameras and capture the ‘Deadly 60’ of the vegetable patch! Recently I have been working on many more recipes to help my clients change their dietary habits. It’s not easy to change from what most people consider a ‘normal diet’ with unhealthy habits, to what is actually a healthy diet with healthy habits. People become so habitual in the way they consume, that it is hard to break out without having lots of ideas for alternative ways of eating. I am posting some recipes onto the recipe section on my website and I will post some simpler ones here. These are not just meal time recipes, but ideas for breakfasts, snacks, quick lunches and specific use, for example: ‘Energy Shots’, for when you need something to fill the gap and give you sustained energy, but also delivers super food nutrition and tastes amazing. Especially good for sport, pregnancy and busy stressed people. Many people love Avocado, have you thought about using it as a butter? 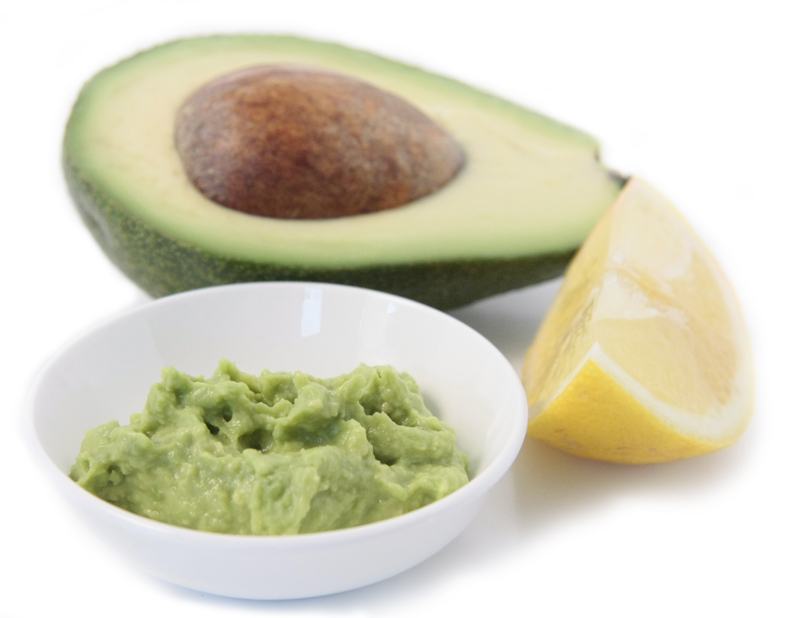 The following is a very simple way to make avocado butter that can be used in any sandwich, on toast, crackers, jacket potatoe and not just reserved for making guacamole. The fats in avocado are extremely healthy for you, and studies have shown that they assist reduction in cholesterol levels circulating in blood. They are also high in potassium which counters the amounts of sodium we eat. They are high in calories and are a great way to use a fat with and carbohydrate, i.e: Cracker to slow down release of sugars and give sustained energy. Much healthier than reaching for the biscuits or chocolate as avocado calories are not empty calories and are metabolised differently as the calories found in sugar or refined carbohydrates. Mash or blend the Avocado until smooth. Squeeze the lemon juice and mix in. Depending on when or how you are eating you can enhance the flavours by adding something to spice it up. You can put in an air tight container and keep in the fridge for a day – when you come to re-use it liven it up with a touch more lemon juice and a alittle olive oil.